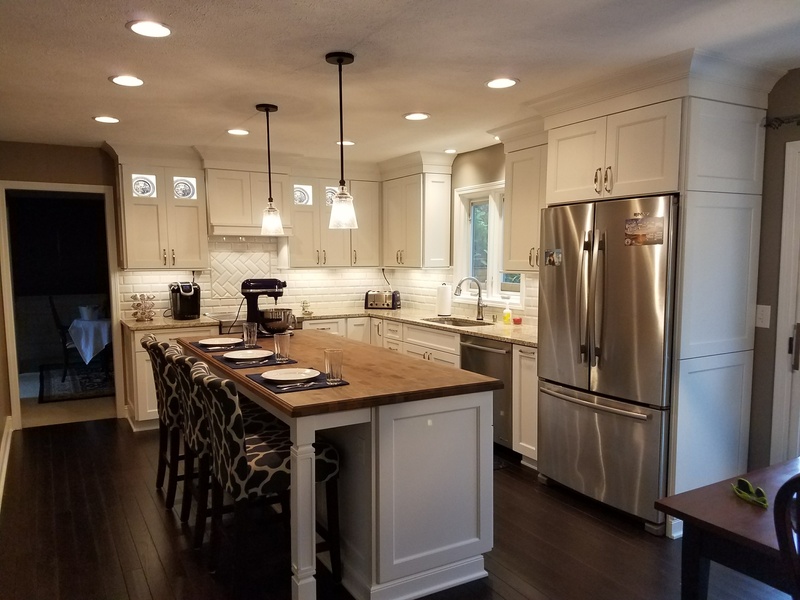 In the project galleries below, there are highlights from a number of both residential and commercial remodel projects. Each summary includes a brief recap of the project’s objectives, products utilized, and pictures. Enjoy looking at these kitchen, bath, and commercial transformations. We will continue to add projects, so please stop back in future visits.